Panayotis Pachis is Professor of Religious Studies at the Aristotle University of Thessaloniki, Greece. His publications include Religion and Politics in the Graeco-Roman World: Redescribing the Isis-Sarapis Cult (Barbounakis, 2010) and many articles on the Graeco-Roman religions and the cognitive study of religion. 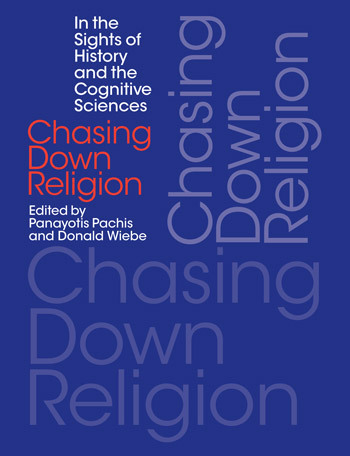 He is also the author of five books in Greek and co-editor of four volumes, most recently Chasing Down Religion: In the Sights of History and the Cognitive Sciences (with Donald Wiebe; Equinox, 2014). 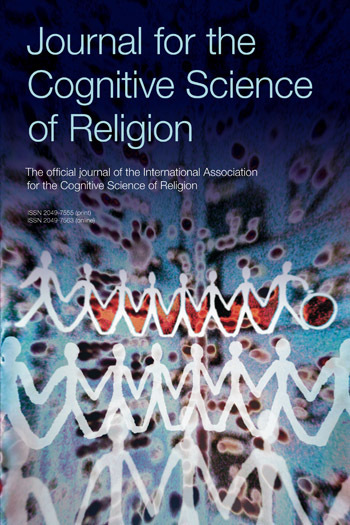 Proceedings of the XVIIIth Congress of the International Association for the History of Religions, Durban, South Africa, 2000. XIV in Argolide (1994), Vie gnostiche all’ immortalità (1997), Il vino dell’ anima (1999), Ugo Bianchi: Una vita per la storia delle religioni (ed. 2002).